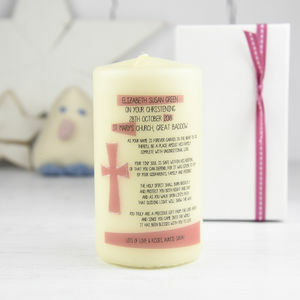 100% soy wax and natural essential oils. 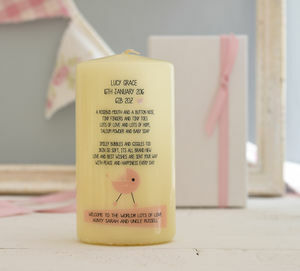 A refreshing blend of grapefruit, bergamot and lime which is beautifully uplifting. 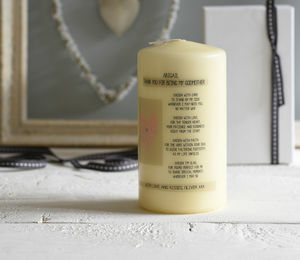 This clean, vibrant candle will energise your senses. Bergamot has a refreshingly sweet citrus aroma with warm spicy undertones which invigorate the spirit. Fruity and refreshing, limes have been a kitchen staple for centuries. Lime oil has a wonderfully uplifting scent. 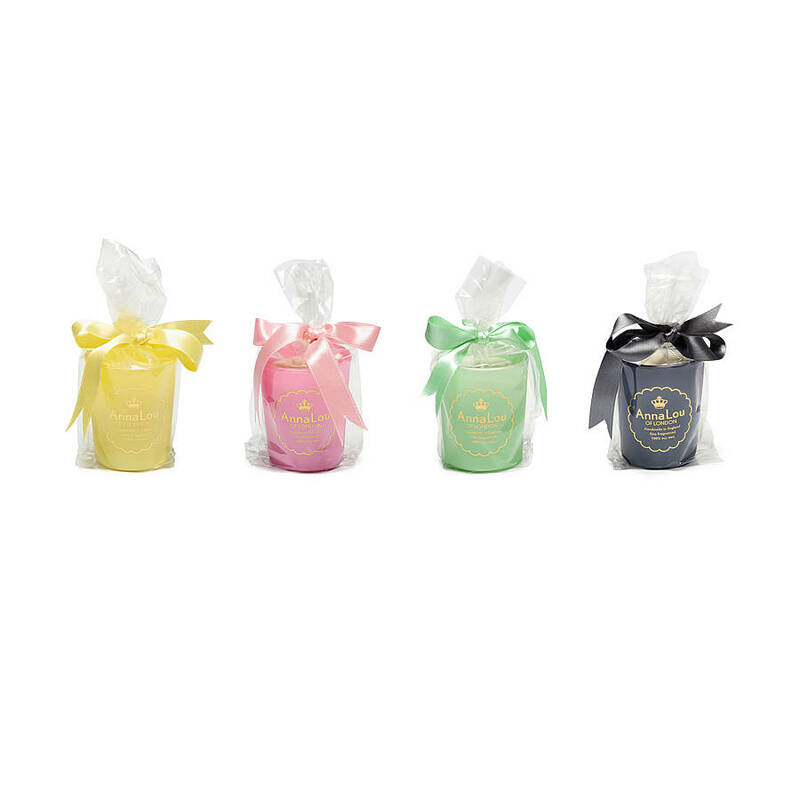 Anna Lou of London candles are 100% natural and handmade in London in small batches using a soy wax from a sustainable source and only the finest essential oils. 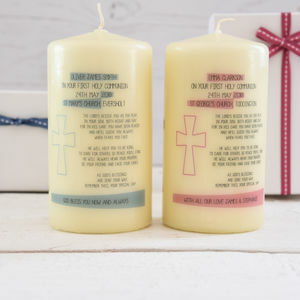 You will enjoy an approximate burn time of 24 Hours from these 170g large votive candles.